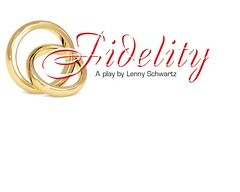 produced by Daydream Theatre Co.
Fidelity is a pitch black comedic thriller about a modern relationship. The play concerns Tom and Alison, a married couple who decimate their relationship…and maybe even each other. It is a hard-hitting look at human deceit, betrayal, and the need to feel wanted. At any cost.